When Charles Dickens wrote A Christmas Carol in 1843, it was so popular it sold out by Christmas Eve, five days after publication. Its influence continues to this day; any cheesy movie where a character is visited by a ghost/spirit on Christmas and forced to revisit their life borrows from Dickens. 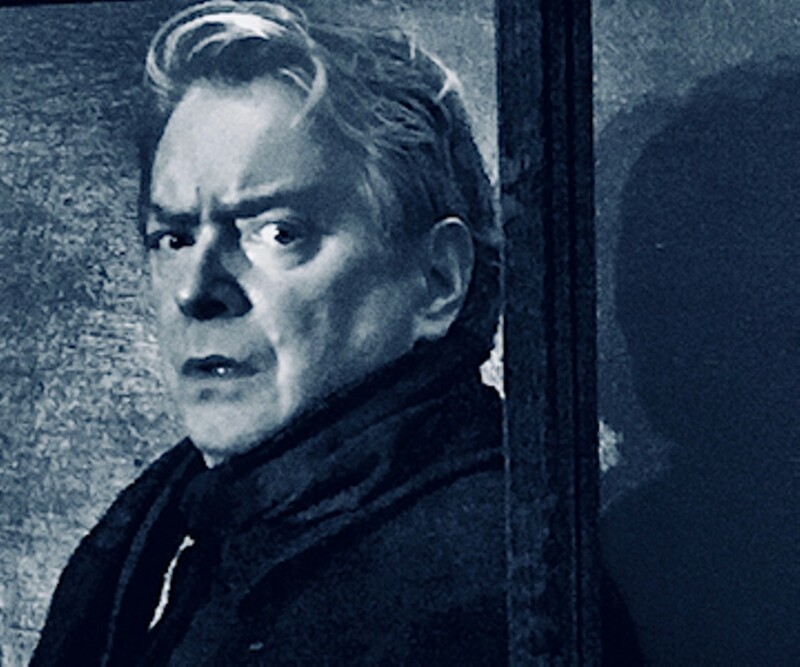 A new theatrical adaptation of A Christmas Carol takes place the Carnegie Stage, reinvented as a one-man show performed by Mark Coffin and directed by Heidi Mueller Smith. 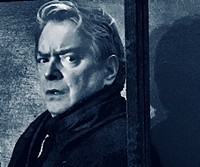 In this version, Coffin plays both Ebenezer Scrooge and the Ghosts of Christmas past, present, and future. The story was first performed as a one-man show by Patrick Stewart in 1987.